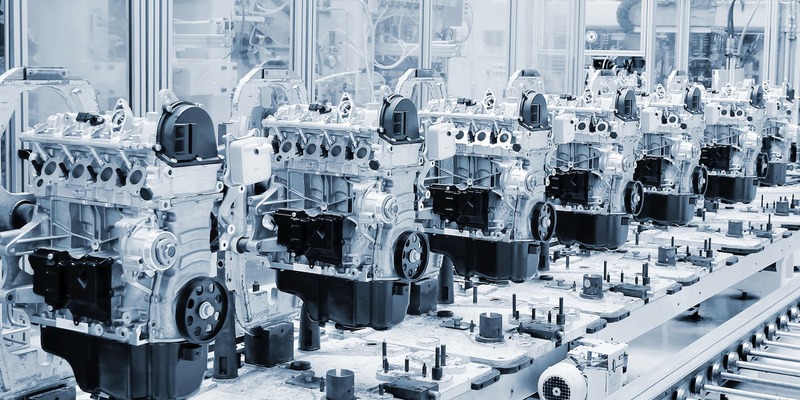 With foundations embedded within the Automotive industry, Unipart Manufacturing Group can call upon a global network of industry expertise to offer our customers a solution driven by highly qualified professionals through Unipart Manufacturing Services (UMS) division. Using continuous improvement techniques, such as value stream mapping, we identify areas for improvement and efficiency. These are then applied to through structured implementation to deliver real and sustainable customer benefits. Unipart has expertise in managing suppliers in logistics and manufacturing sectors. Our engineering skills bring insight and transformation to manufacturing processes which lead to delivering improved customer experiences. Continuous improvement production techniques are reducing the cost of producing small cars and making it easier for car companies to change models quickly in response to changing customer tastes and new technology. Our Value Stream Mapping approach creates a visual representation of material and information flows. 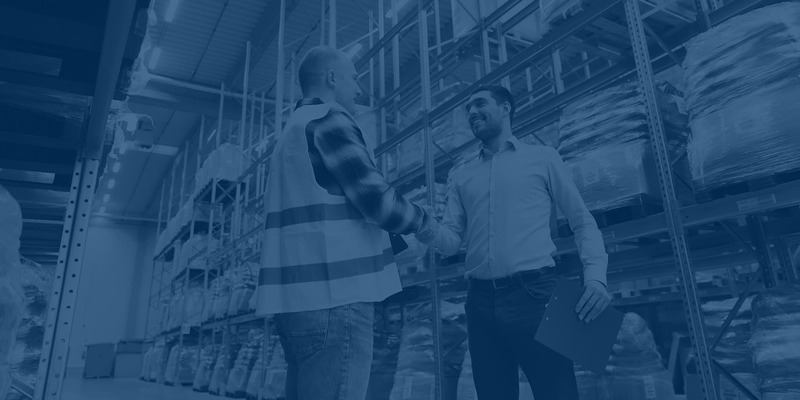 A competitive edge in today’s market, this is the first step in building a value stream that is free of waste and has the shortest lead times with the lowest inventory possible. With a rich heritage, deep understanding of the automotive sector, and a unique combination of logistics, manufacturing and consultancy skills, Unipart Logistics has helped customers to create world-class operations. In the premium automotive sector, we deliver an exceptional level of service, integrity and partnership to ensure that all aspects of the end-to-end supply chain are consistently ‘above world-class’.